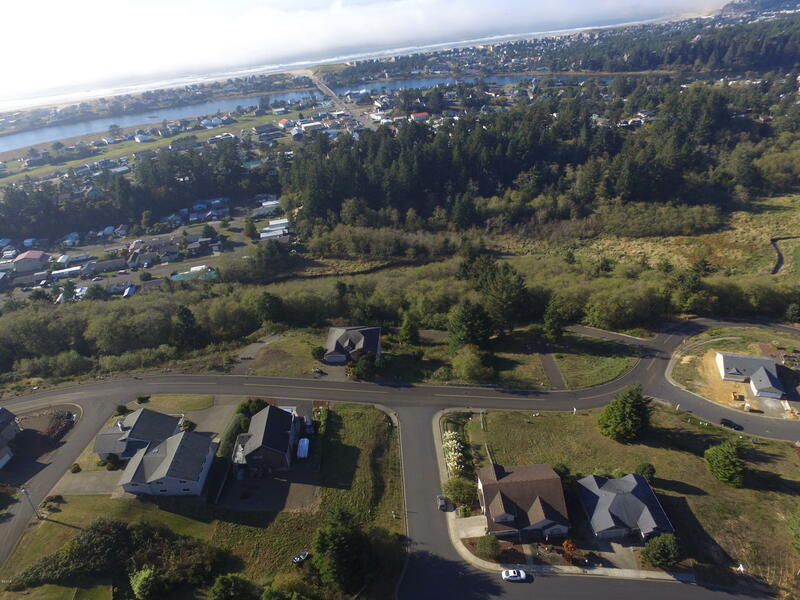 Large lot out of the tsunami and flood areas in the Pacific Sunset Development. 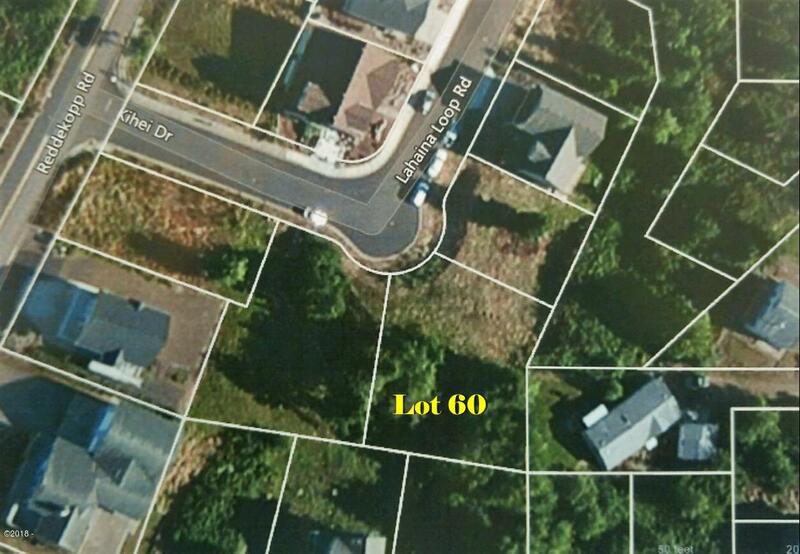 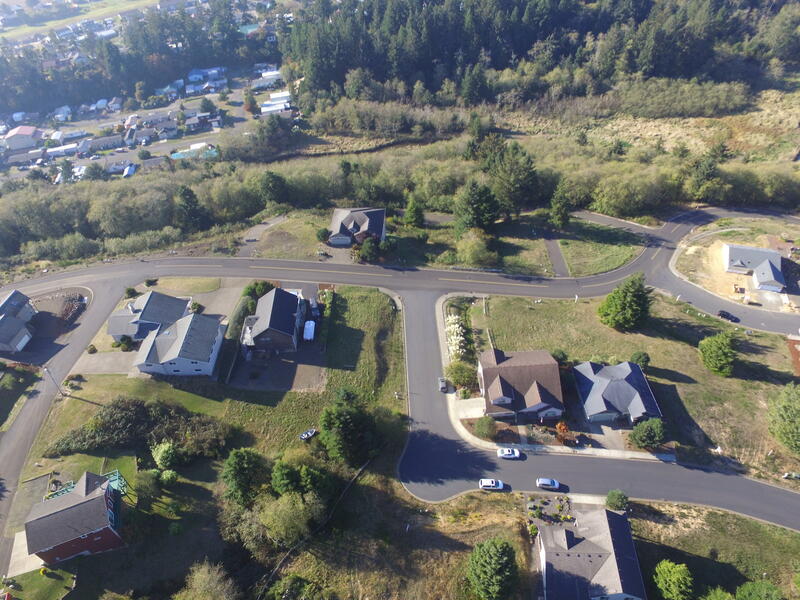 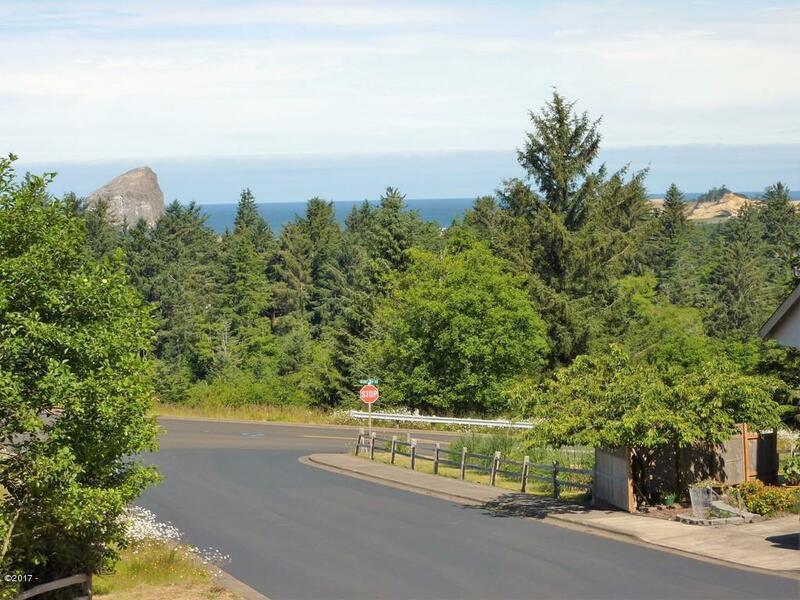 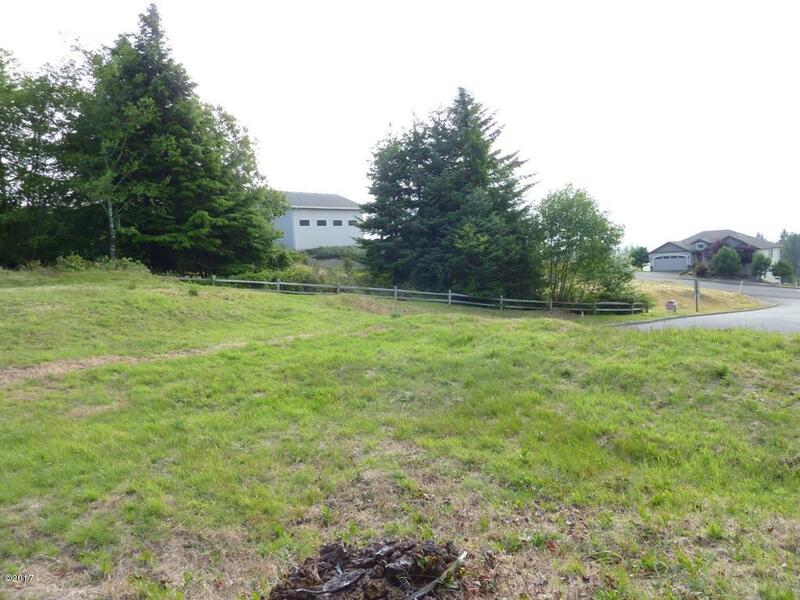 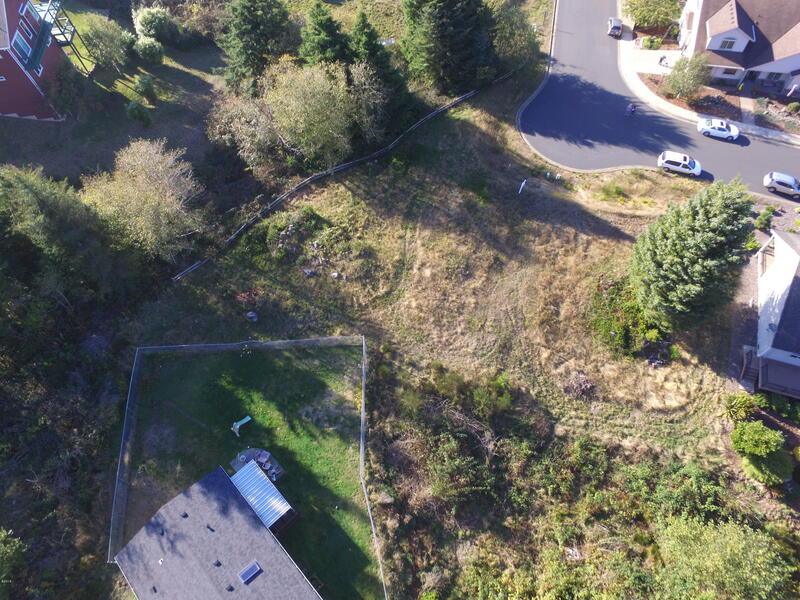 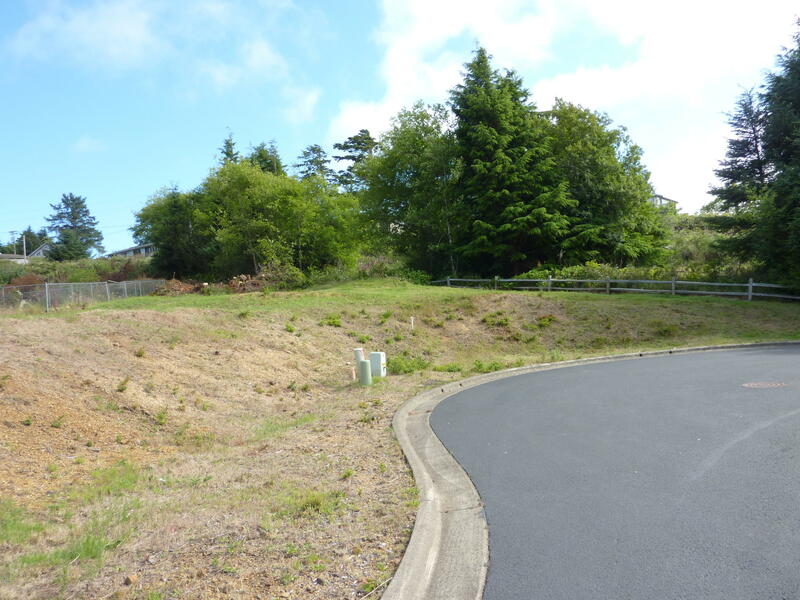 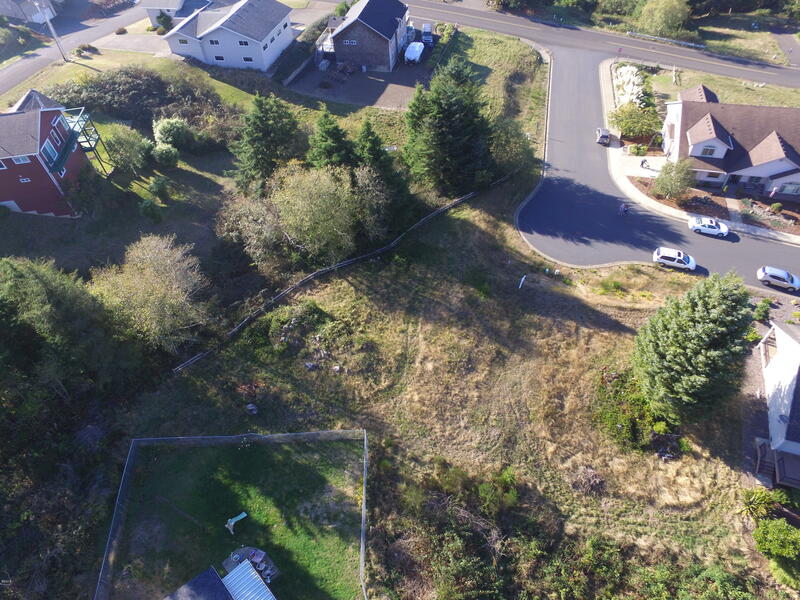 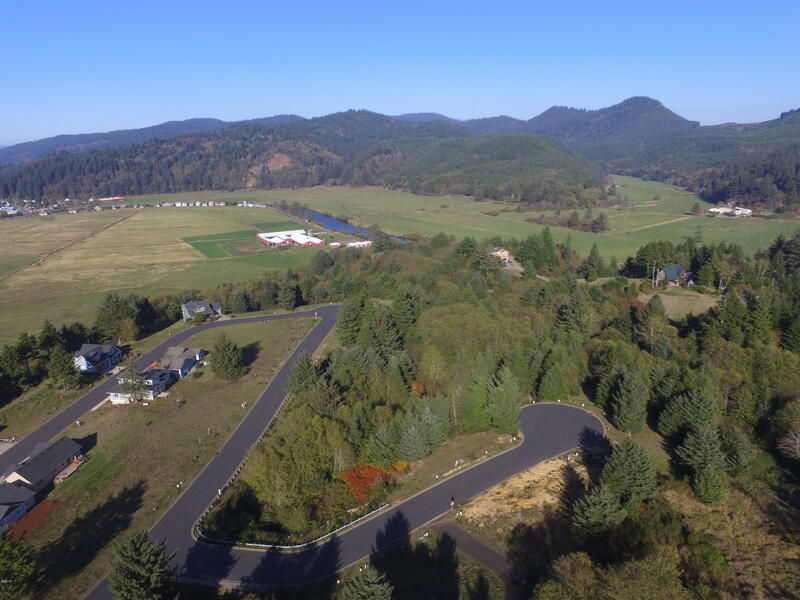 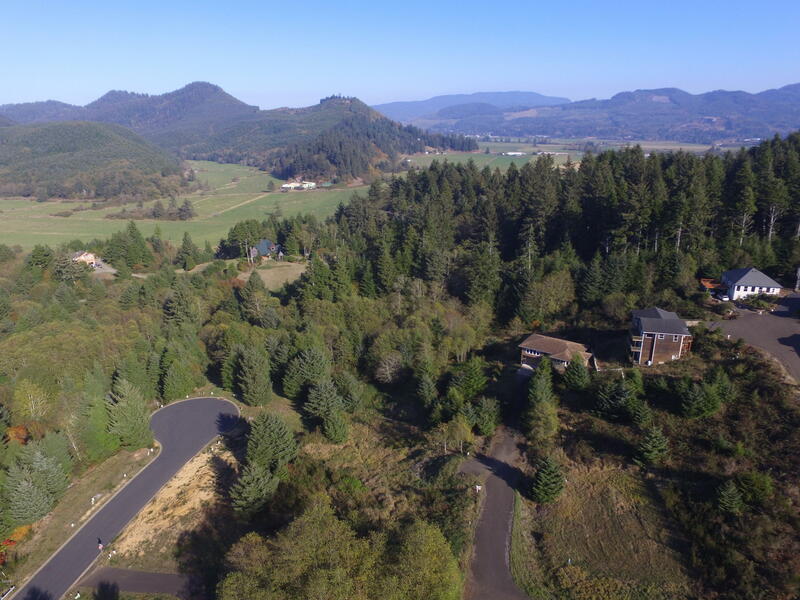 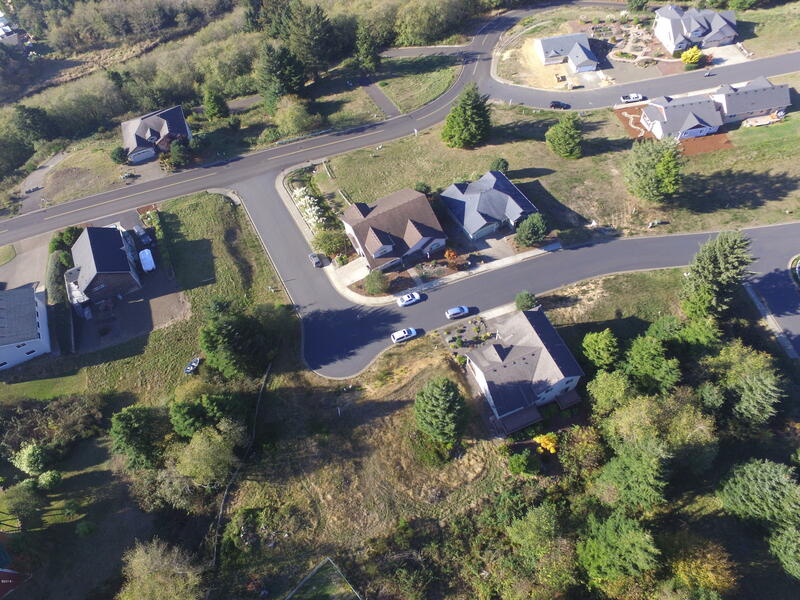 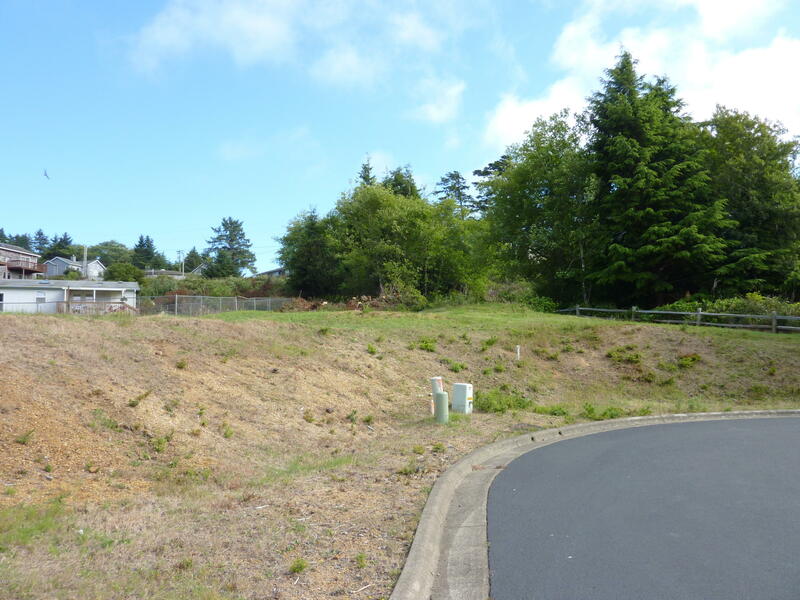 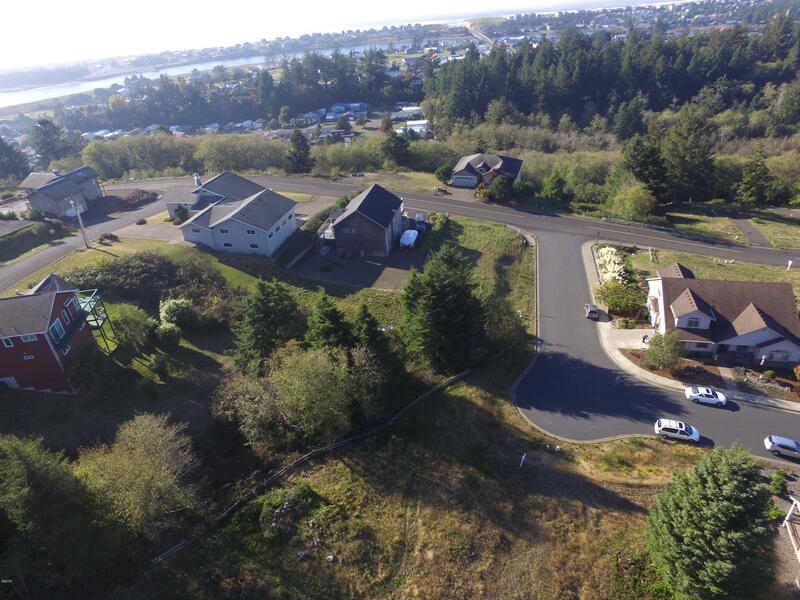 Paved streets and underground utilities with ocean, Haystack Rock and Cape Kiwanda views. 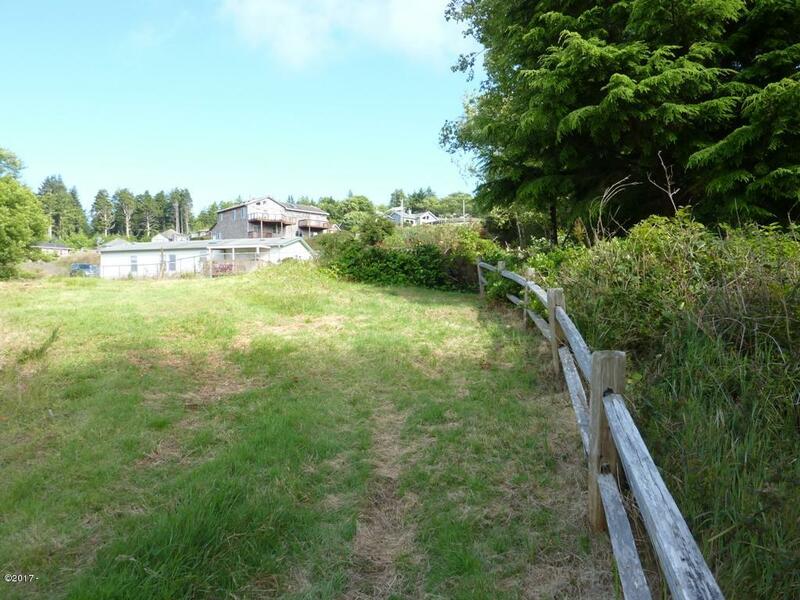 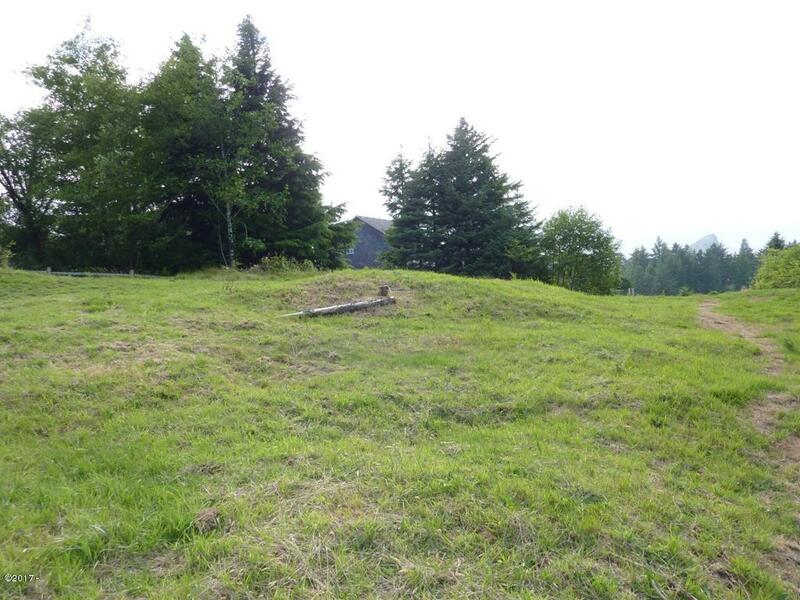 Great lot to build your beach home!